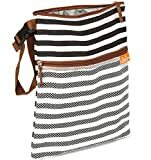 This handy, stash-anywhere shopping cart cover folds up extra small to easily fit inside a purse or diaper bag. But, it's still big on germ protection. 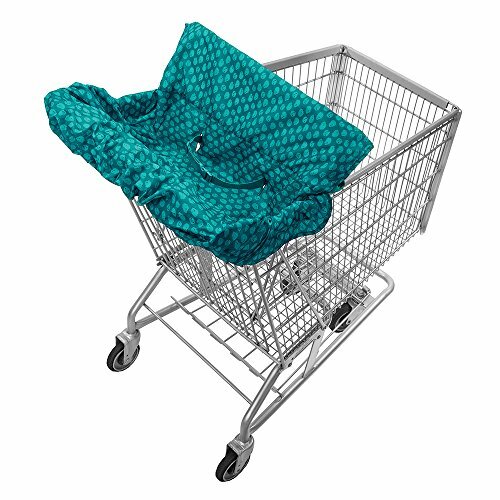 Unfold to cover shopping carts and restaurant high chairs. Includes adjustable safety belt. When shopping is done, fold the entire cover up into it's own pocket for a quick, compact storage solution.